Around the world numbers vary but 1 in every 12 adults and 1 in every 11 children are currently receiving treatment for asthma. 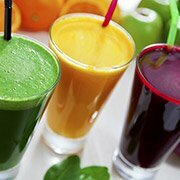 Juicing, in my opinion, is always a great way to get a high dose of the natural anti-inflammatory nutrients, enzymes and phytonutrients contained in the soluble fibres of fruits and veg. 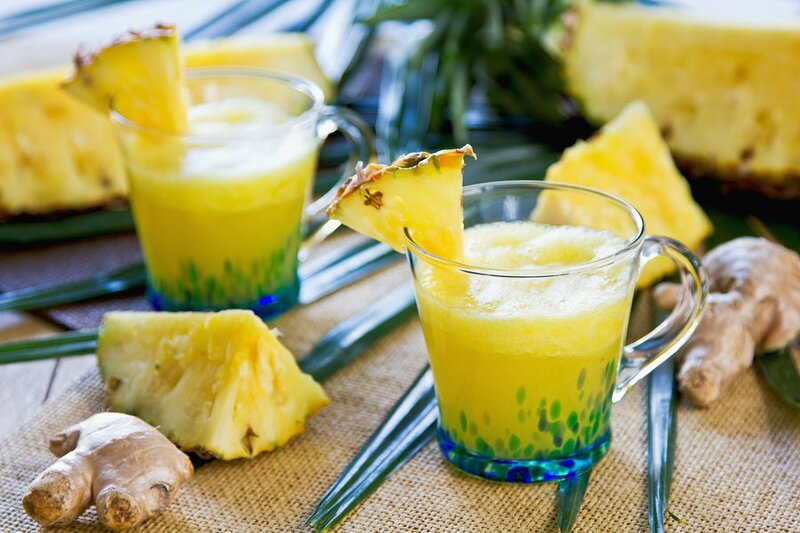 Drinking the natural juice of pineapple, apples and ginger give the body exactly what it needs to open the airways and help you to breath easier. Here is my recommended natural juice for asthma that may be benefit some people with this condition. Cut the skin from the pineapple and then cut into long thin slices. Begin by juicing the pineapple slices one by one then add the cut pineapple core afew piece at a time. Next juice the thin slices of ginger all at once. This will coat the inside of the juicer with ginger and you will get more flavour. Finish juicing with the apples whole if they fit or cut if they are larger. Apples – The National Heart and Lung Institute conducted research that concluded that: ‘Phytochemicals in apples such as flavonoids and phenolic acids helped to calm the inflammation in the airways. 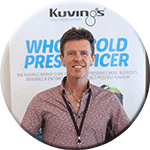 There are more than 20,000 flavonoids and one in particular, khellin in apples has been shown to open up airways due to its lipophilic properties. 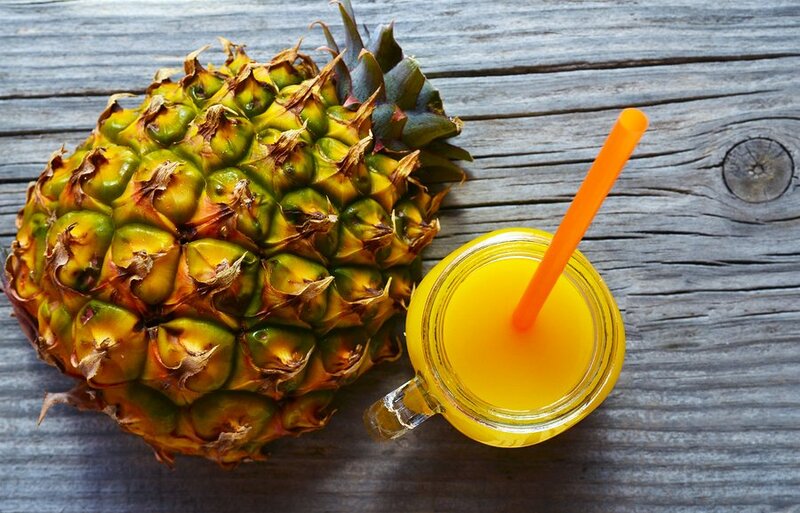 Pineapple – bromelain, an enzyme found in pineapples may have a therapeutic effect on asthma. The journal Evidenced-Based Complementary and Alternative Medicine highlighted the results of a study that investigated how bromelain reduces allergic sensitization and stops development of other inflammatory responses affecting the airways. Ginger – It has been found that ginger aids bronchodilation which is attributed to nutrients such as gingerols, shogaols and zingerones. It is believed that these compounds have particular anti-inflammatory and analgesic properties similar to non-steroidal anti-inflammatory drugs (NSAIDs).